Categories: New Baby Flowers, Other Occasion, Summer Flowers. Peonies are the most glamorous of perennials with big, beautiful, scented flowers. 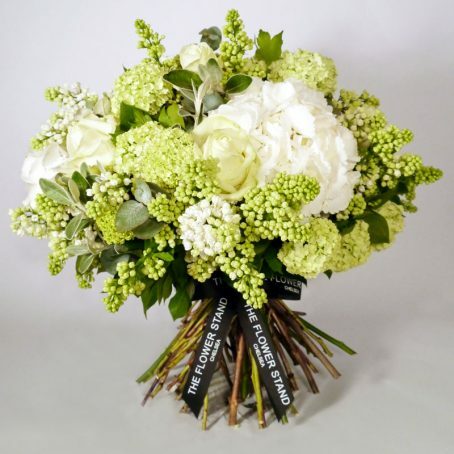 Our luxury mixed Peony bouquet is expertly put together by our master Chelsea florists. 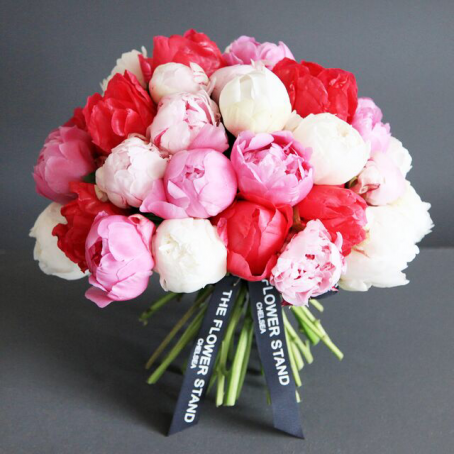 Peonies are available in whites, pinks and reds, with large flower heads. 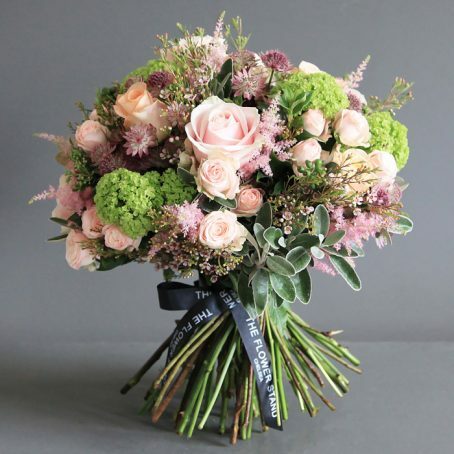 The colour accents combine perfectly to create a truly stunning bouquet of Peonies. Mixed Peonies are a seasonal flower and are generally only available in Spring and early Summer (April – July). 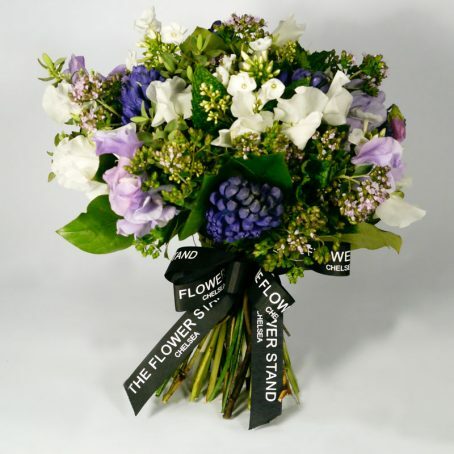 If you love these flowers and would like to order a bouquet outside of this time then please call us on 0207 351 7996 to check availability. 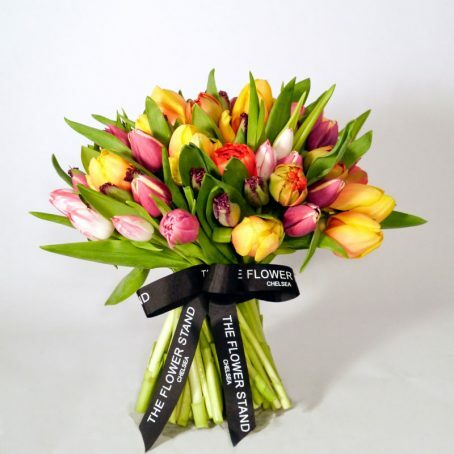 As with all of our luxury bouquets, this Mixed Peony Bouquet is available for same day delivery throughout London. We also offer next day delivery for orders received by 4pm throughout the rest of the UK.